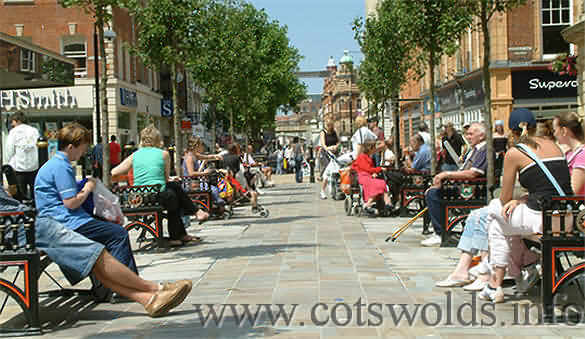 Worcester is a cathedral city and the capital of the English County of Worcestershire. As a capital city it is well supplied with many popular inns, hotels, bed and breakfasts and other types of lodgings not to mention the selection of tea and retail shops. Worcester, an ancient English city with a modern outlook on life, where heritage and tradition link arms with the arts, and up-to-the-minute shops vie for your attention with inviting restaurants offering food from around the globe. 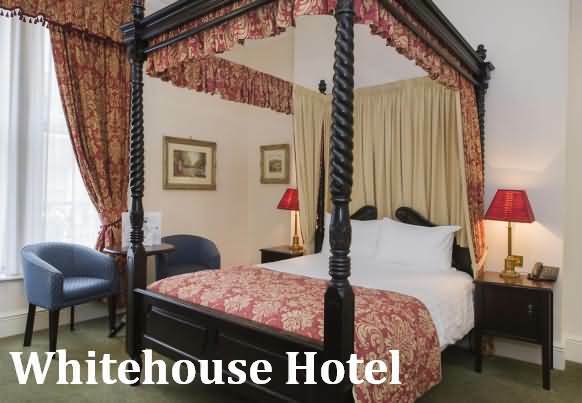 The Worcester Whitehouse Hotel has 84 superb rooms furnished with showers and cotton comforters. Full health club facilities include an indoor pool, spa bathtub, sauna and fully equipped gym. Full conference and banquet facilities are also available for up to 150 guests. This property also has one of the top-rated locations in Worcester! Guests are happier about it compared to other properties in the area. The colourful rooms at The Pear Tree Inn & Country Hotel each have a private bathroom with free toiletries and fresh towels. Rooms also offer tea and coffee facilities, satellite TV and a work desk. 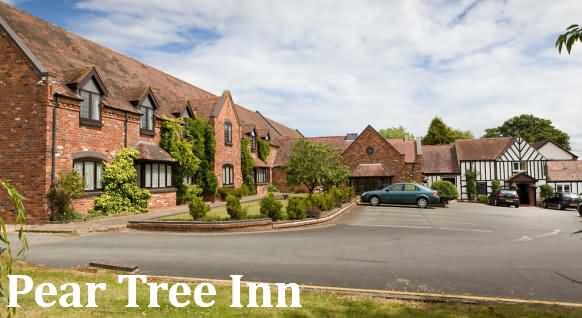 The Pear Tree Restaurant serves a varied menu using seasonal, local produce. The traditional country pub offers fine wines, beers, and a light snack menu. Room service and cooked breakfasts are also available. With a scenic countryside location, the family-run Pear Tree Inn & Country Hotel is just 15 minutes’ drive from Worcester Racecourse. Droitwich is a 5-minute drive away and Birmingham can be reached in 20 minutes’ drive. 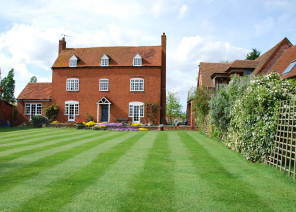 Located in the Heart of England (11 miles from Worcester), Hill Farm commands panoramic views over the Worcestershire countryside and has provided peace and comfort since 1704. In transforming the fine old house and buildings, from a working farm, into Hill Farm House we have created superbly appointed bed and breakfast accommodation in a tranquil, mature setting that still retains the farm's pastoral qualities. Hill Farm House stands in its own seventeen acres of gardens and pasture, a quarter of a mile along Dormston Lane from the A422, well away from the traffic noise. Hill Farm House serves delicious meals in a south facing dining room. The comfortable accommodation includes en-suite, beamed ceilings and top of the range beds. Televisions and refrigerators are also provided. 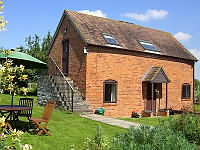 Hill Farm House makes an ideal centre for touring Worcestershire that is pleasantly different. Its mellow charm and quiet location gives you the chance to completely wind down and relax in the peaceful surroundings. The Old Granary Barn (sleeps 5), this three bedroom cottage has an open plan kitchen, living and dining area taking up the whole ground floor, with a modern country feel and space for family get togethers. Upstairs there are two ensuite bedrooms, one is a double and one will be a twin (can be a snug king) with full length window looking out over the stone balcony stairs. There is also a small single room for those staying as a family. With terracotta tiles throughout, exposed oak beams and large french doors, Diamond has a warm, Mediterranean feel. The lounge has a light and relaxing atmosphere with open doors leading onto the patio and a double height ceiling with open beams and trusses. A perfect place to relax and enjoy. Diamond has a large master bedroom with a sumptuous king size bed, and for those staying as a family or with friends, there is a cosy twin room looking out over the garden.